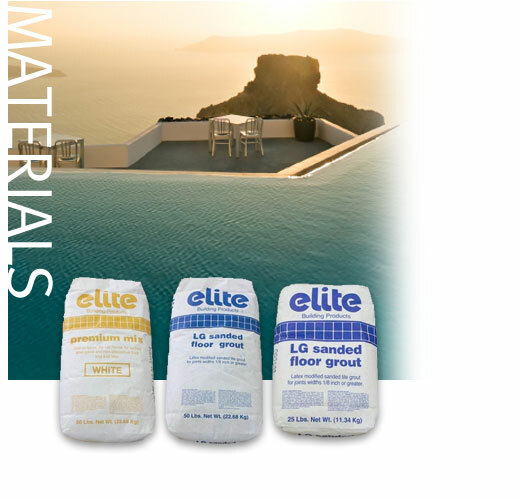 US Pool Tile offers the finest in pool and spa construction materials. To ensure your pool environment is enjoyed year after year, we search local and global sources for the highest standards in raw materials, and stock in-depth to make sure your needs are met on time, and on budget. Please feel free to contact any of our representatives for more information on our setting materials.